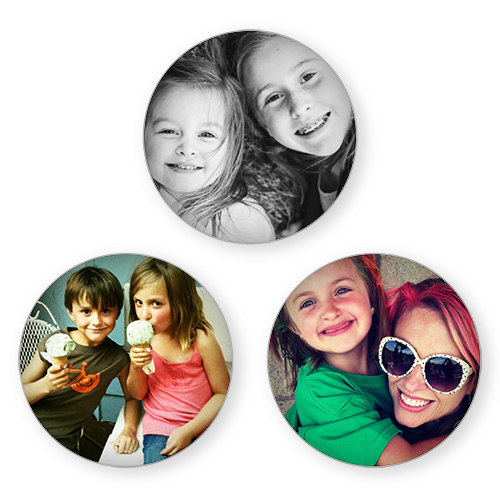 I love these personalized glass magnets! You do still need to pay shipping charges, which vary depending on which free items you choose. This is still a great deal! Be sure to check out the rest of the site too. You can save 30% to 50% on your entire Shutterfly order with code KIDS at checkout (also good through August 5th). See the site for details.